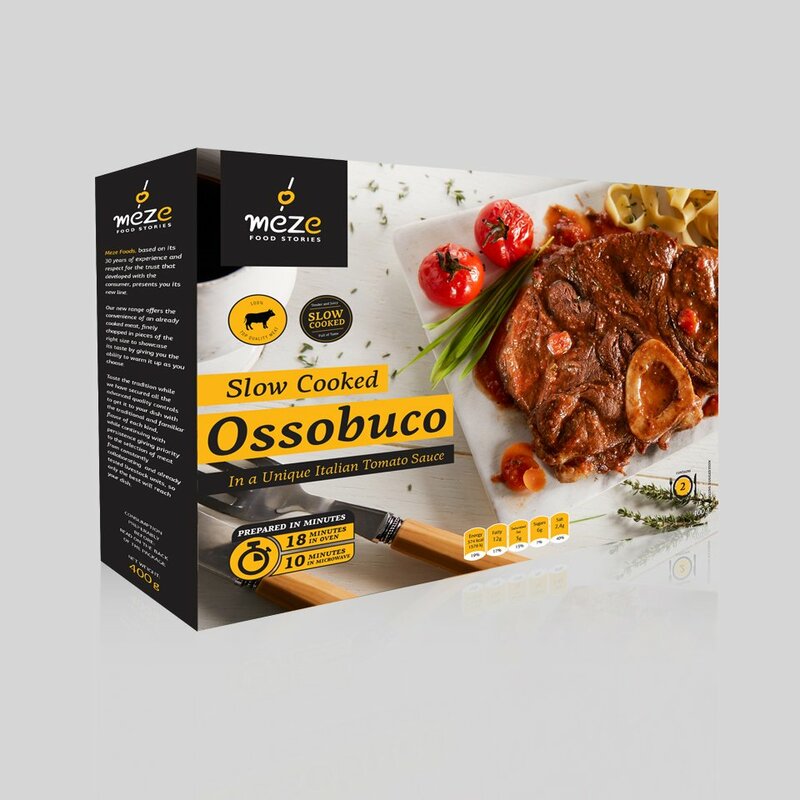 We need packaging for two product families, in concert with our brand, that will be on par for placement in large supermarkets, both domestic and abroad. 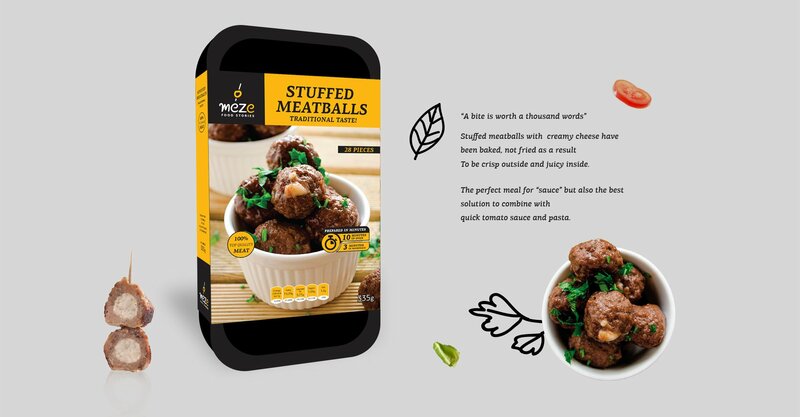 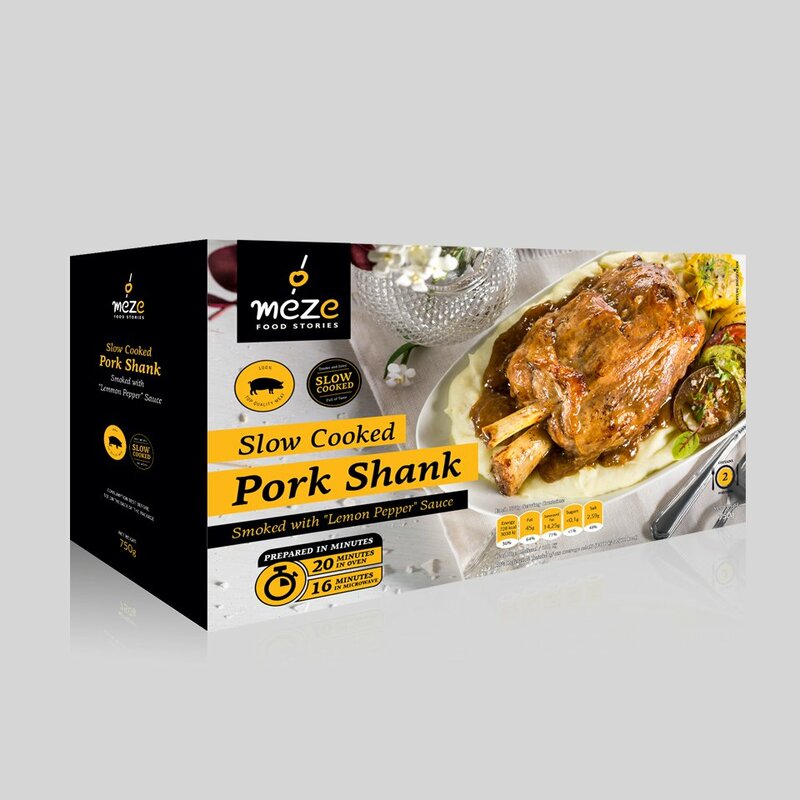 To meet Meze Foods requirements, we suggested a new product photoshoot better facilitating the company’s communications needs. 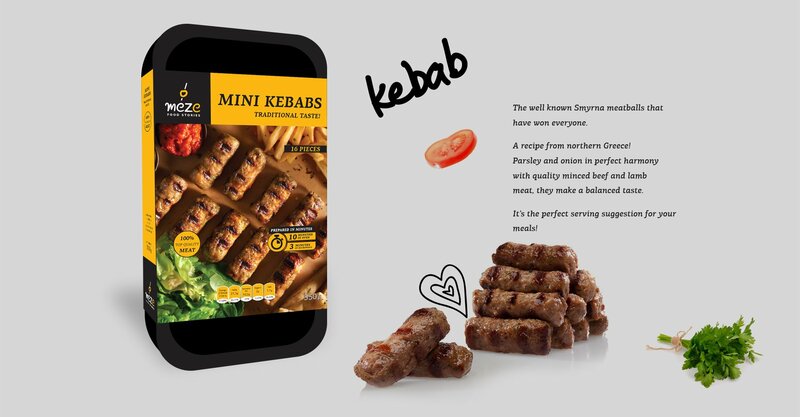 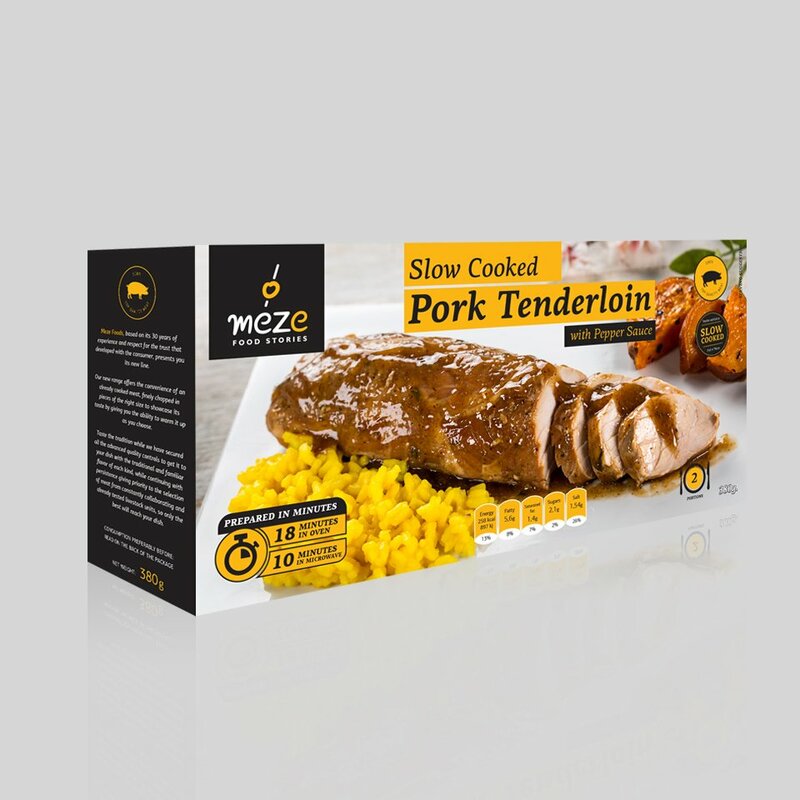 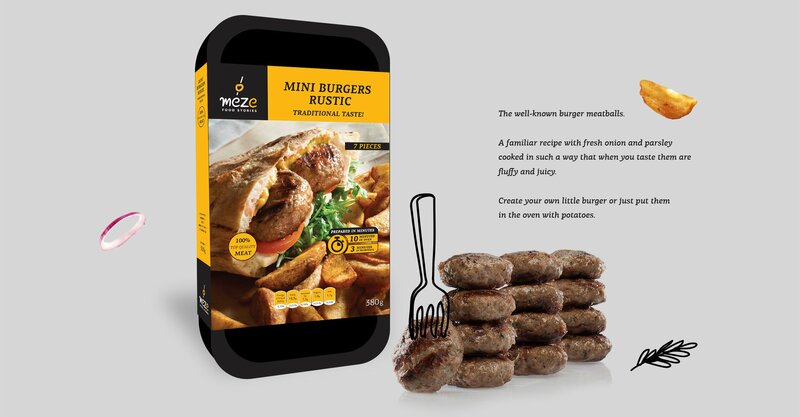 Emphasis was put on the packaging design so that each product was clearly assigned to a larger product family, based on the guidelines provided by the client’s food technicians. 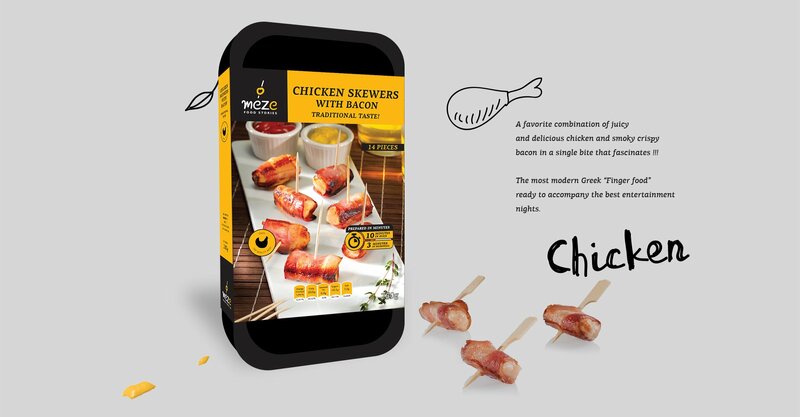 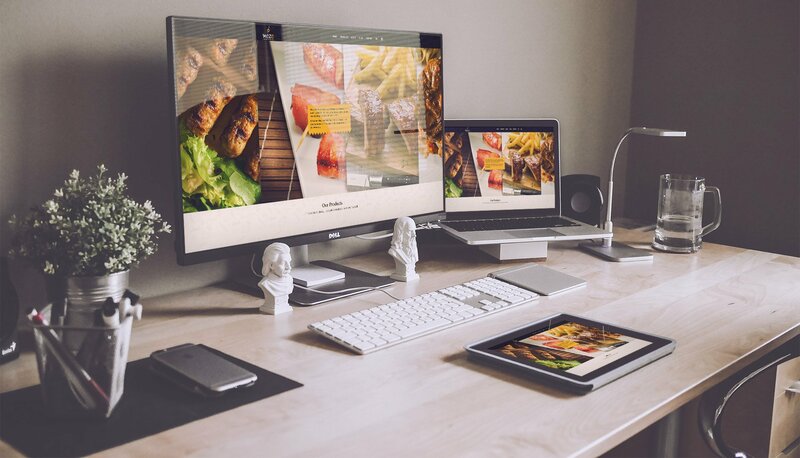 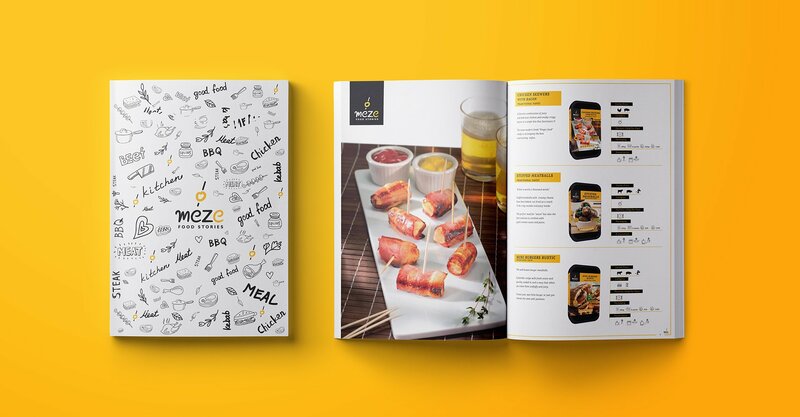 We also designed and implemented Meze Foods website.